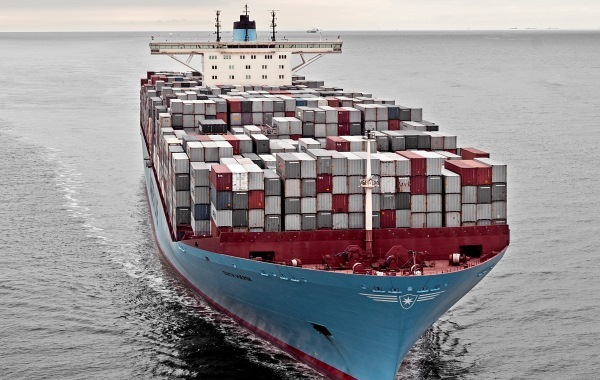 Maersk Line announce the first direct service from Ireland to Cuba following the removal of economic sanctions on the country. 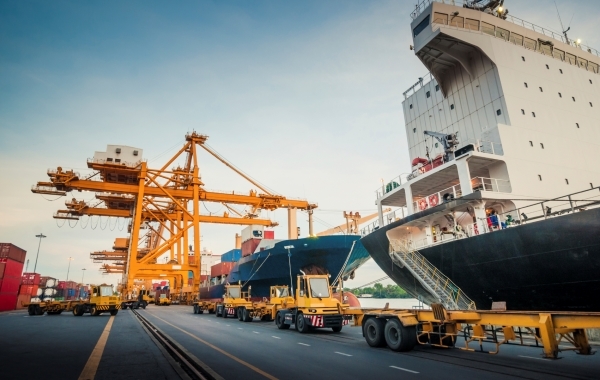 A joint statement from CLECAT, ESC, ESPO and FEPORT has been issued regarding the implementation of the new legal requirement connected to the amended SOLAS convention. Kim Fejfer said: “The need for change has been more pronounced in the past two years than in the past 20 years. 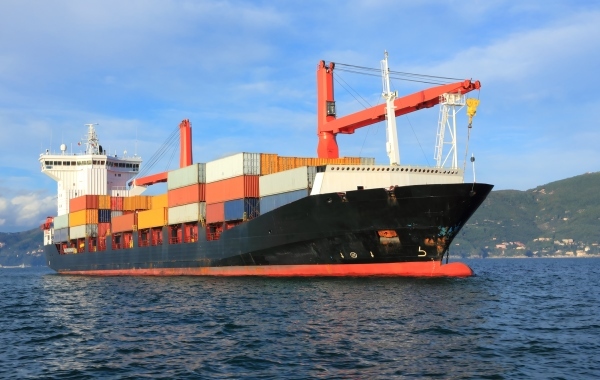 According to the latest edition of the Irish Maritime Transport Economist (IMTE), an annual publication issued by the Irish Maritime Development Office (IMDO), 2015 was a successful year for the maritime industry. 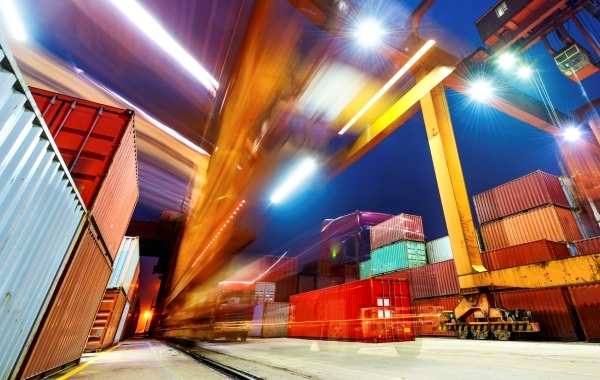 Dublin Port Company has paid a dividend of €10.9m to the State following a 6.4% rise in trade volumes last year. 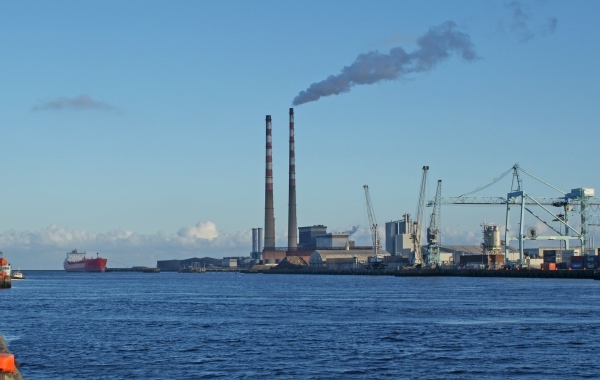 The dividend is up 24% on the amount paid in 2015 and brings to almost €90m the amount paid to the State since 2007. 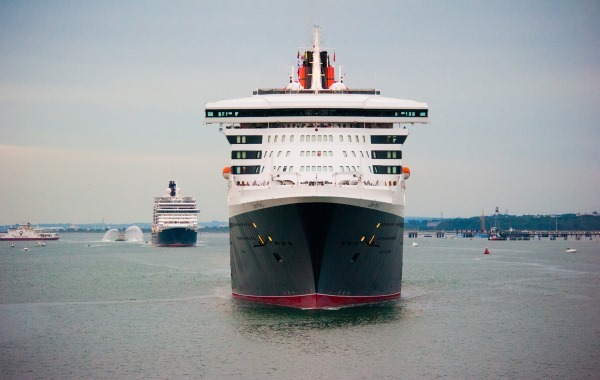 The Port of Cork hopes to increase its cruise business to 75 liner visits a year over the next three years. 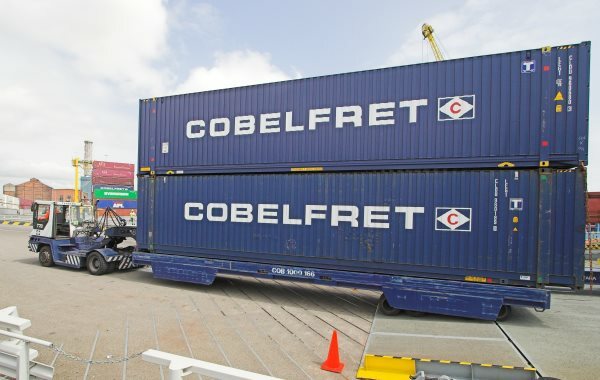 With an overall length of 230m, a deadweight tonnage of 42,121 tonnes and carrying over 75 containers of fresh fruit, the MV Northern Dedication is largest container ship to berth in Ringaskiddy Deepwater Berth. 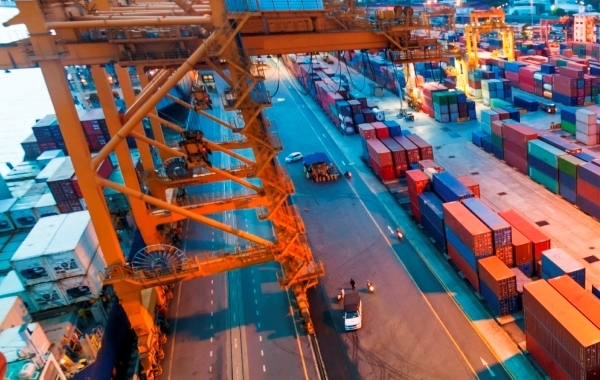 While most sectors of the shipping industry may be in the doldrums, there are still some bright spots on the horizon and the industry needs to be proactive in taking those opportunities. 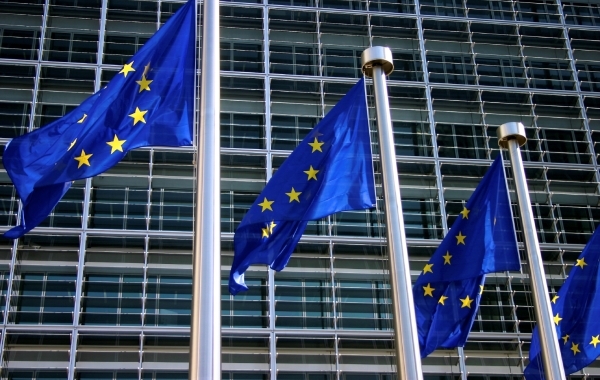 The INTERREG Atlantic Area Programme will launch the first call for projects on Tuesday, April 26th 2016. The principal architect of the European Union's Third Industrial Revolution long-term economic sustainability plan, Mr. Jeremy Rifkin will give the key note address at ESPO’s annual conference in Dublin in May 2016. 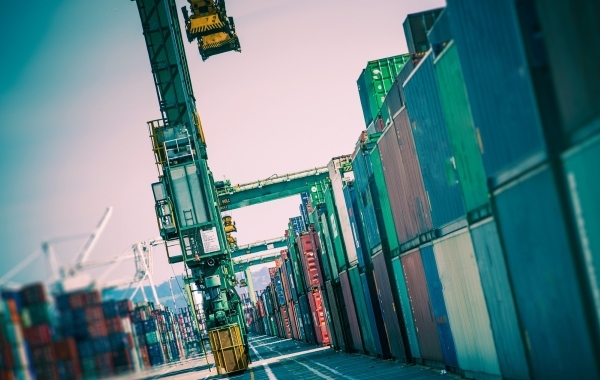 CLdN, whose core services have traditionally been the Continent/UK, has been steadily expanding the company's services and geographical presence into new markets, including Ireland. 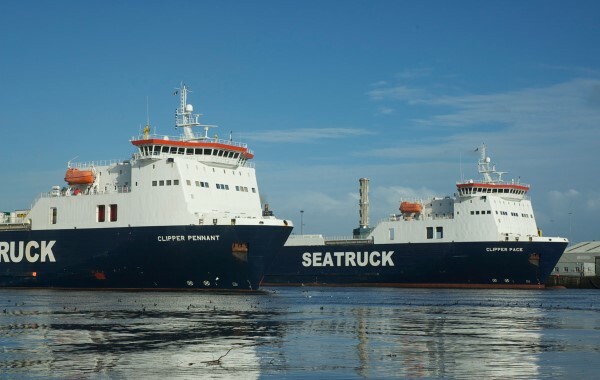 Cronus Logistics confirms the integration of Cardiff into its Irish Sea schedule as part of the company's ambitious plans to strengthen its expansion of the southern UK to Ireland gateways. 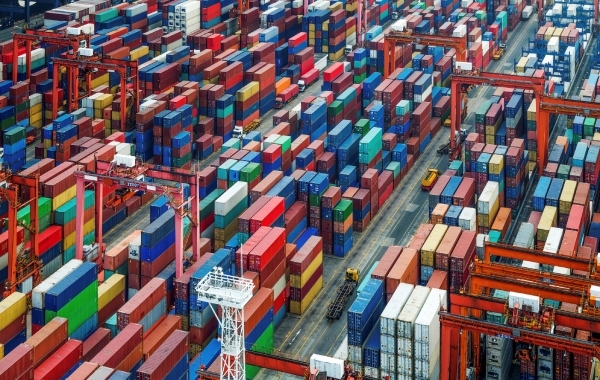 The Port of Cork has invited tenders for the €100 million redevelopment of Ringaskiddy Port, which would include the construction of a new container terminal to allow Cork to increase its container traffic business. 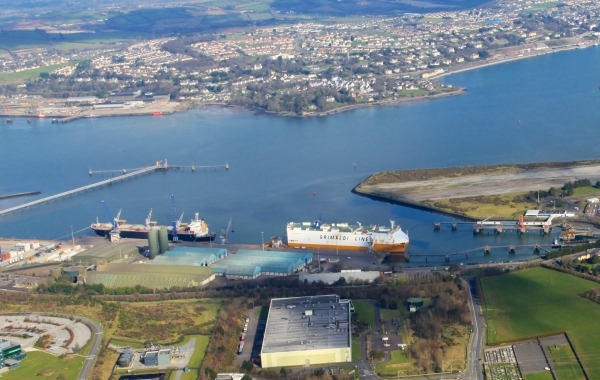 Quinn Cement confirm 10 year deal with Warrenpoint Harbour Commissioners to use the port as a dedicated export hub for the company's Northern Ireland operations. 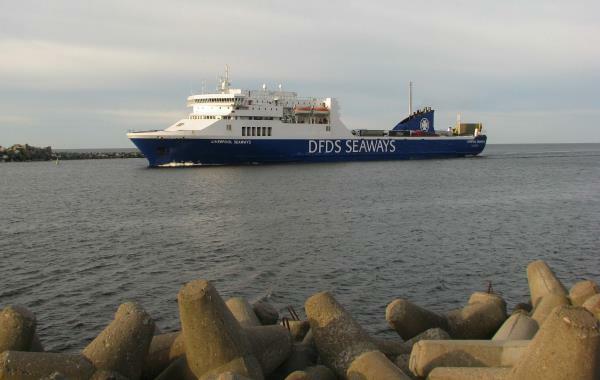 d’Amico Tankers Limited (Ireland) acquire $14m Tanker. 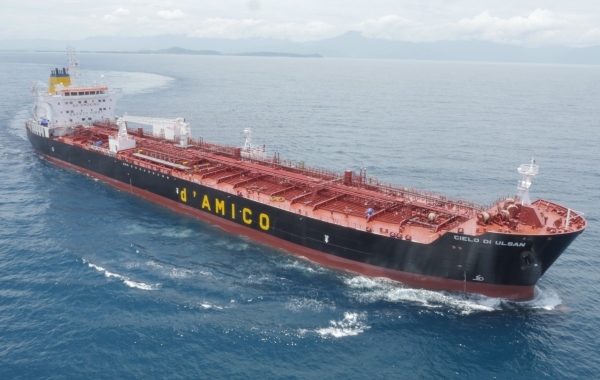 d’Amico Tankers Limited (Ireland) will acquire the product tanker Cielo di Milano (launched in 2003 by Shina Shipbuilding shipyard (South Korea) in an inter-company deal from its Italy-based sister company d’Amico Shipping Italia for $14m. 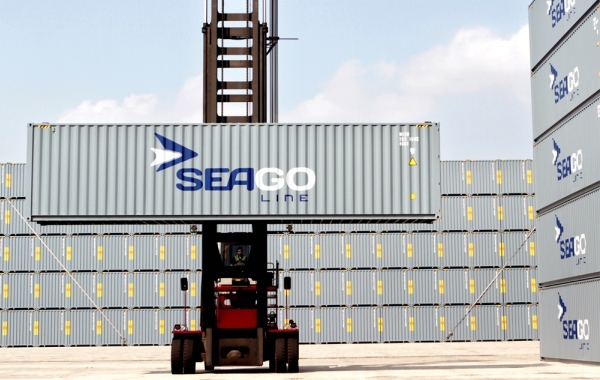 Seago line, Maersk’s intra-european short sea carrier introduces a new dedicated service to Dublin to better serve its Irish customers. 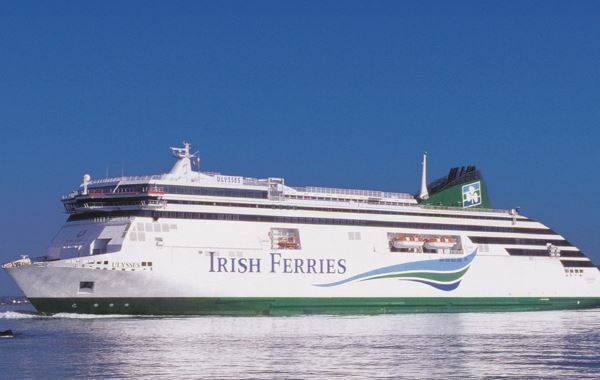 Revenue at Irish Continental, the company that owns Irish Ferries, rose 10.5pc last year up to €320.6m while its number of passengers rose 2pc to 1.68 million. 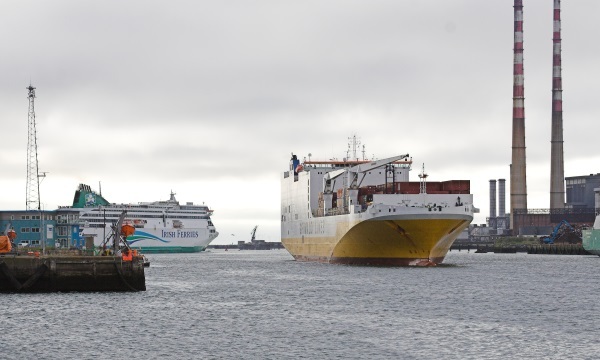 Port of Cork is set to gain €30m from the European Investment Bank (EIB) to development the country's biggest natural harbour.